Whilst in Birmingham a few weeks ago I did a spot of shopping and picked up a few things I needed wanted, while I had the opportunity. Shopping with blogger friends is great, I can pick up whatever I like, without being guilt tripped into putting anything back. Shopping is such a stress reliever for me. I could be in the worst of moods and just purchasing something. Anything, and having that little money parting, bag collecting moment will make everything seem better. That's until I get home and realise the damage. Then all hell breaks loose! The first thing I got was the raved about Nars Sheer Glow foundation. To be honest, I had been a little against getting this, because it was everywhere (I'm stubborn like that) but finally it got the better of me, so I went over and asked to be matched. I've got to admit that the sales adviser was a little useless, she recommended completely the wrong colour, it was far to light. luckily I noticed and requested the next one up which is Fiji. I've been using this now for just over a month and I absolutely love it so far. I'm giving it a proper test run and then I'll do a full review. Of course a shopping trip is never complete without a quick look in Superdrug. 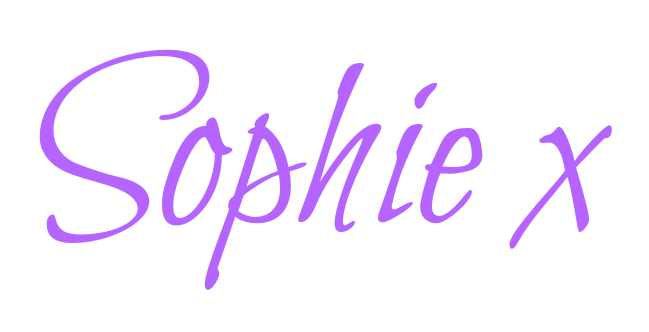 The lovely Sophie recommended, the Rimmel Brow Gel, which sounded amazing. I picked this up in the mid brown shade, and having used it for a few weeks now I think its fantastic. If its been a while since you tamed the brows then I'd recommend something that gives you the ability to define them a little more. But if you have perfectly plucked brows and are just looking for a quick fix to fill them in this is fabulous. 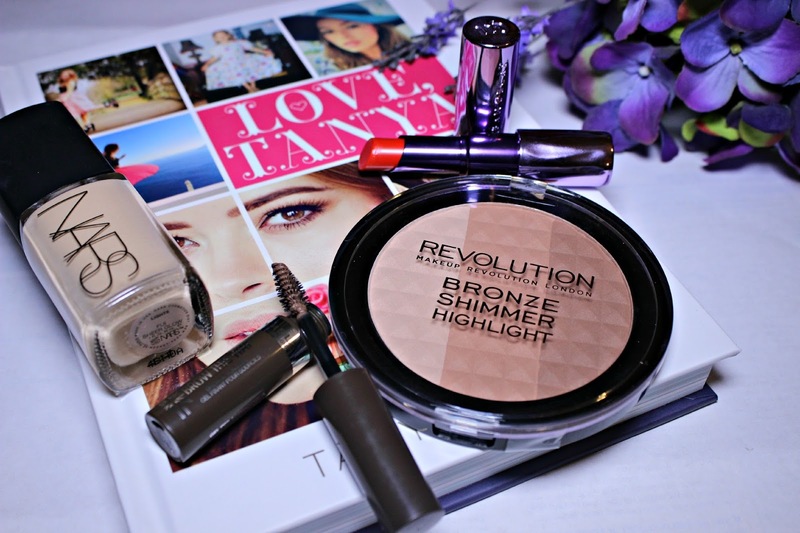 My penultimate purchase was the Makeup Revolution Bronze Shimmer Highlight I was yet to delve into Makeup revolution, even with all the hype on social media, and to be honest I didn't even really need any more bronzer but it looked so lovely I couldn't help picking it up to try. If you have a pale complexion and struggle to find a suitable bronzer, I really recommend this! I have found this so natural and it is now one of my favourite bronzer's. My final purchase of the day was the Tanya Burr: Love Tanya book. How could I turn it town, being on offer at WHSmiths, I just had to pick it up. I know their is so much hype around all of these bloggers/vloggers coming out with books but I was actually really intrigued to get an insight into Tanya's life and how she has got to where she is. I am yet to start the book, But ill be sure to let you know when I have read it.